Sceptics of a property market rebound may have to eat their words as signs of improvement continue to show. The land sales and collective sales markets have been seeing quick responses from developers. The offers have also been very healthy. Developers’ eagerness to replenish their land banks points to the possibility of a market recovery. A freehold residential land site in the heritage Katong district has just come up for bids. 4 vacant houses currently stand on the site which can potentially yield a new development of up to 26 storeys. 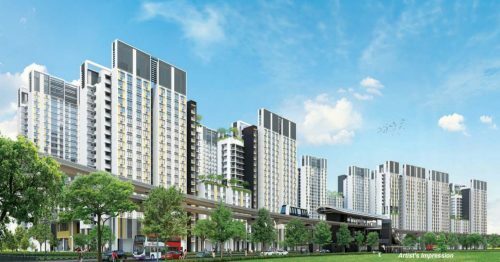 Situated near the upcoming Tanjong Katong MRT station along the Thomson-East Coast MRT line which is due to completion in 2023, it is a particularly delectable slice of pie. 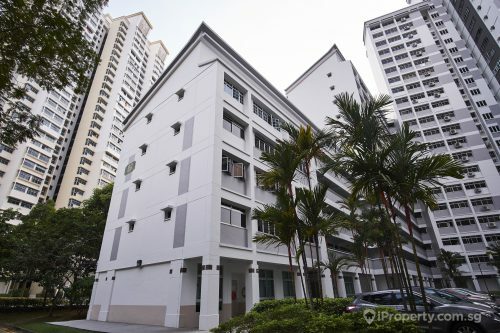 In the vicinity are private condominiums such as Amber Skye and King’s Mansion, with the average selling price ranging between $1,800 psf to $2,000 psf. In an area that consisted mostly low-rise private houses, more high-rise private apartments have been sprouting along Amber Road. The relaxed seaside-living lifestyle of the East is popular with young professionals and expatriates. 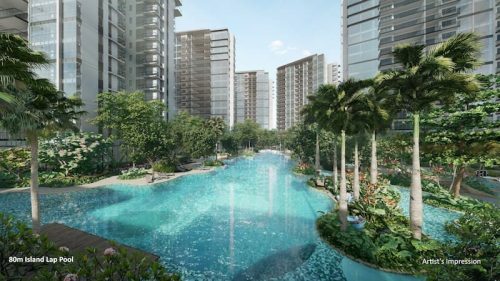 The recent launch of Seaside Residences in Siglap is a good example. And this land plot along Amber Road is the last remaining undeveloped plot on the stretch.